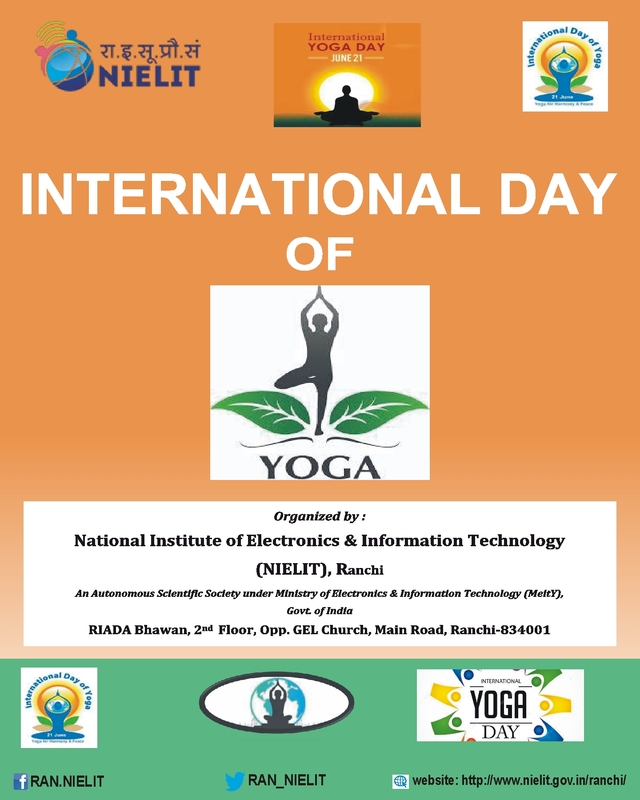 NIELIT Ranchi observed International Day of yoga (IDY) 2018 on 21st June 2018. 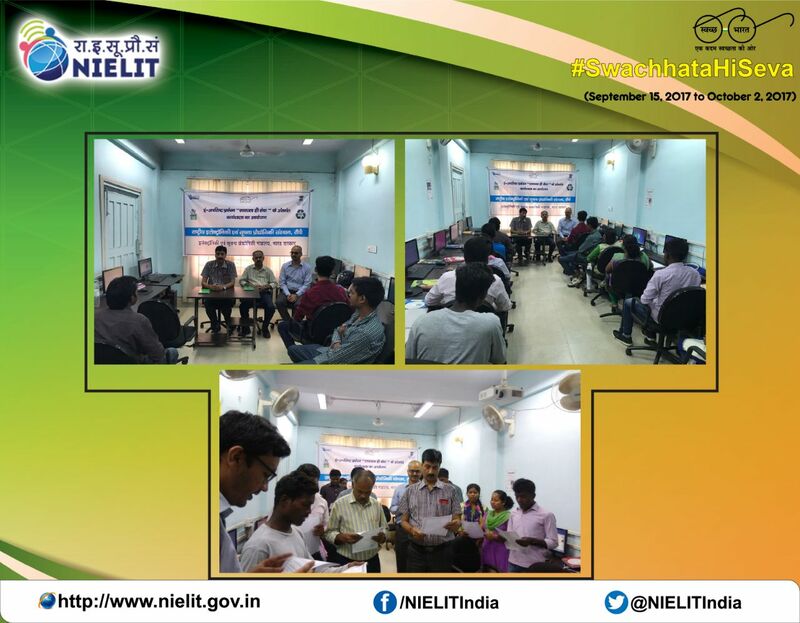 Officials and students of NIELIT Ranchi took Swachhata pledge and organized an ewaste awareness workshop under SwachhataHiSeva campaign. 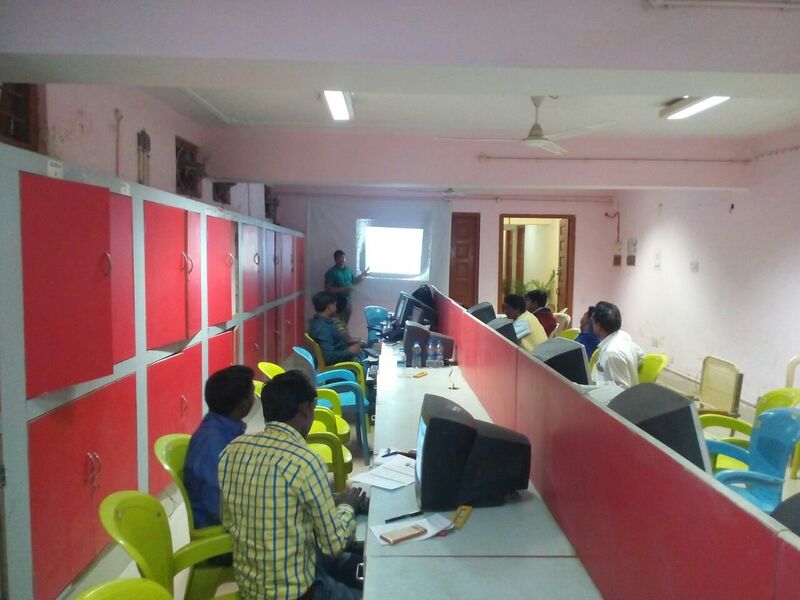 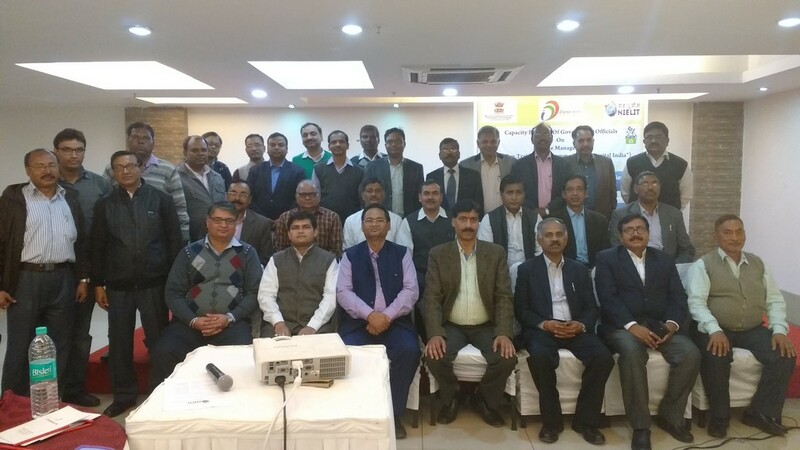 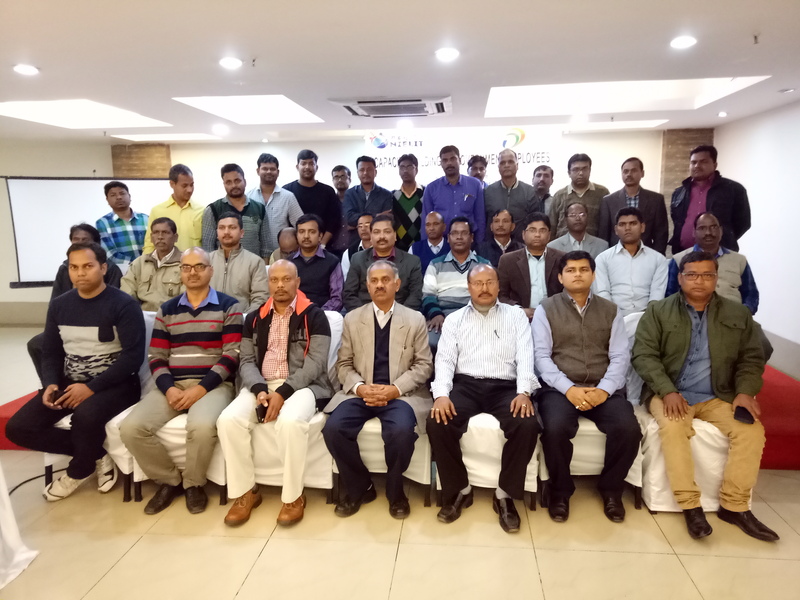 Two day Digital Literacy Course conducted for Gramin Dak Sevaks of Department of Post, India in various districts of Jharkhand. 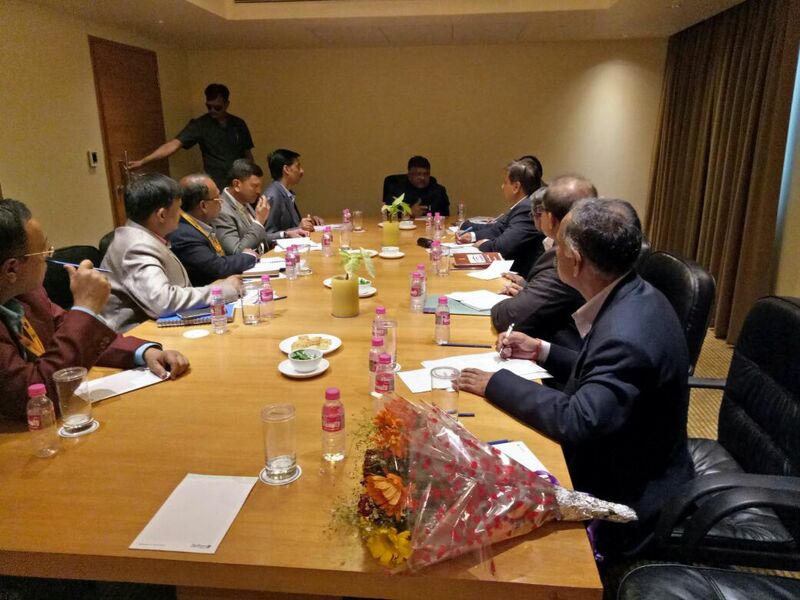 Director-in-charge, NIELIT, Ranchi interacting with Honbl Minister of IT & Electronics on the occasion of Momentum Jharkhand. 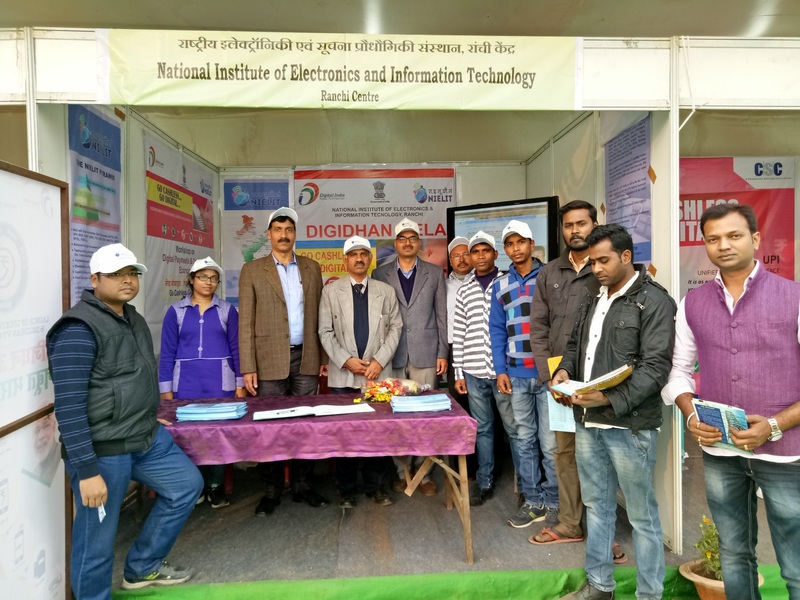 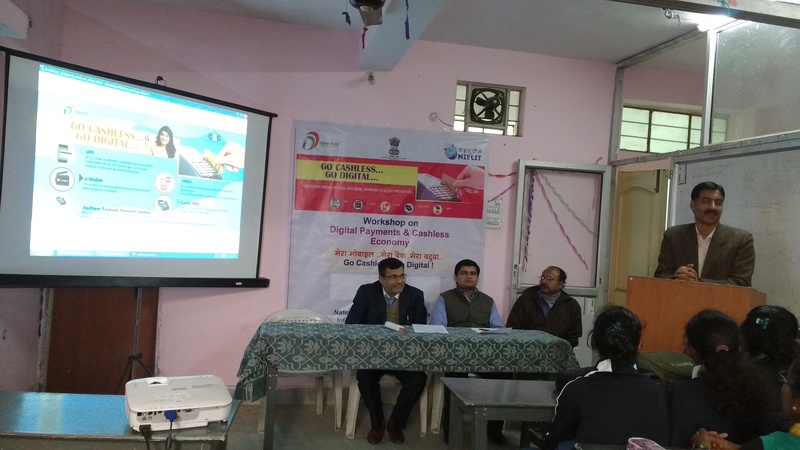 NIELIT, Ranchi participated in Digi Dhan Mela on 1st January, 2017 at Morabadi Maidan, Ranchi.